The delicate layers of relief spread and pile up. 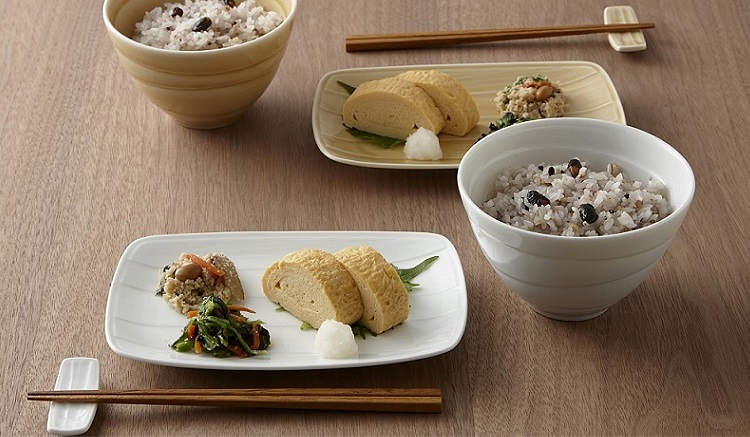 Usual cooking is suitable for this tableware's depth and modern Japanese style. It's good for use of daily meal and also for special occations. With its white basic line, traditional but slightly deep colour variation of "kisetoyu"is available.